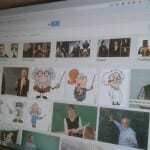 How well do Google image results represent reality? We can also look at more detailed SOC2010 classified observations from the census, although in this case we do not know the gender balance of those actually employed in these positions. Google searches were made for the top 20 or so jobs (by number of persons employed), omitting those for which no suitable search term was found. Many of the jobs are shown with a strong gender bias. For some jobs, there are separate breakdowns of employment that allow us to find employment by gender. Thus, the search term ‘teacher’ gave results that were 83% female; the most recent data published by the Department for Education for the school workforce in England shows that 74% of teachers were female. 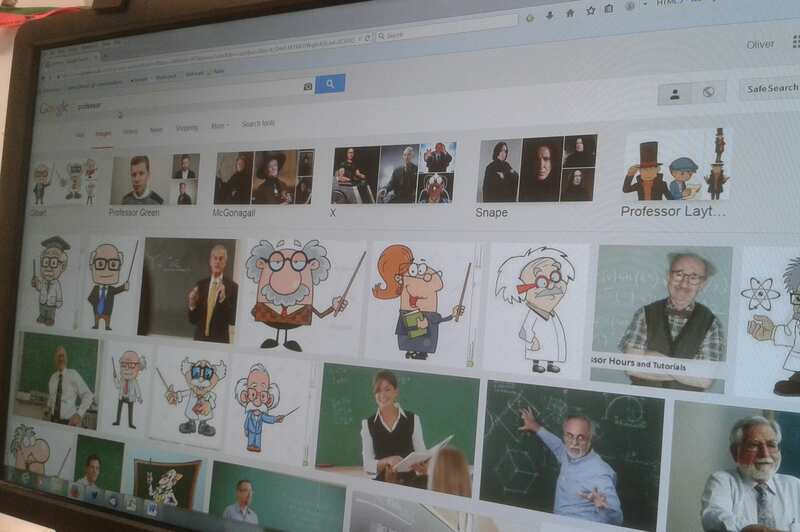 It should of course be remembered that the Google results are for a small set of images (those displayed on the first screenful of results) – one different image could alter the results quite easily. There are a small number of images in each case, typically portraying 20-40 people. It could be argued that many of these sets of results seem to emphasise gender difference: traditionally male roles and female roles both being represented in a way more stereotypical than actual. It is left as an exercise for the reader, but a working hypothesis might be that in Google image searches, women tend to be under-represented in high status jobs and over-represented in lower status jobs. You might also want to consider representation by ethnic group in this way.